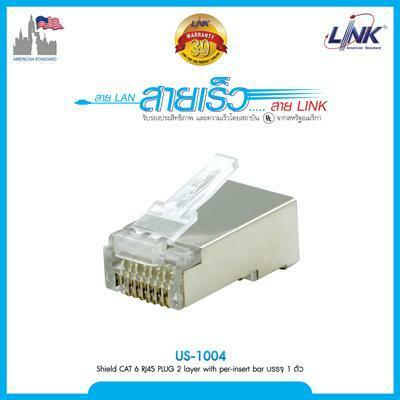 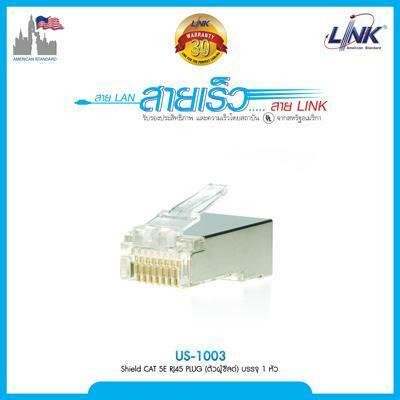 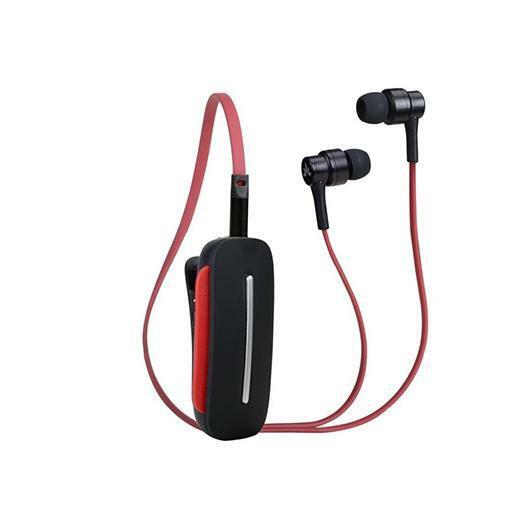 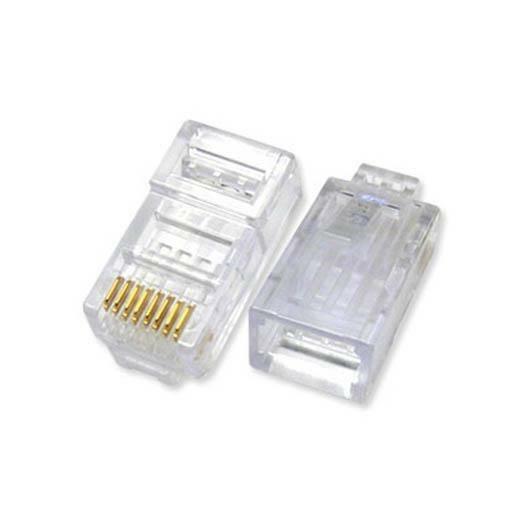 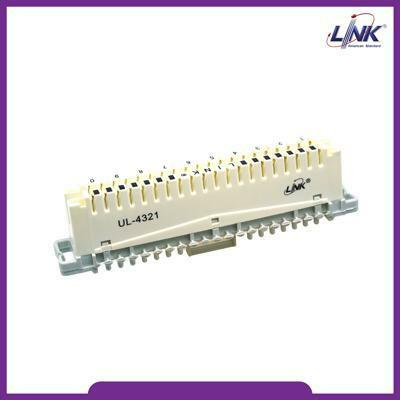 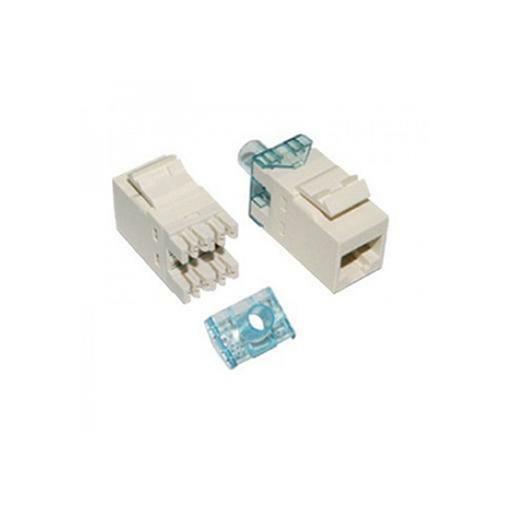 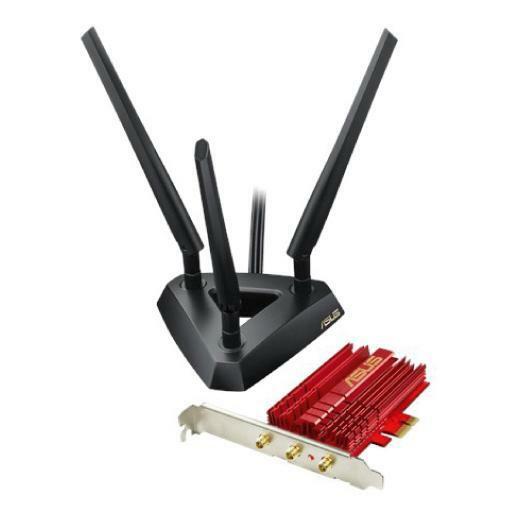 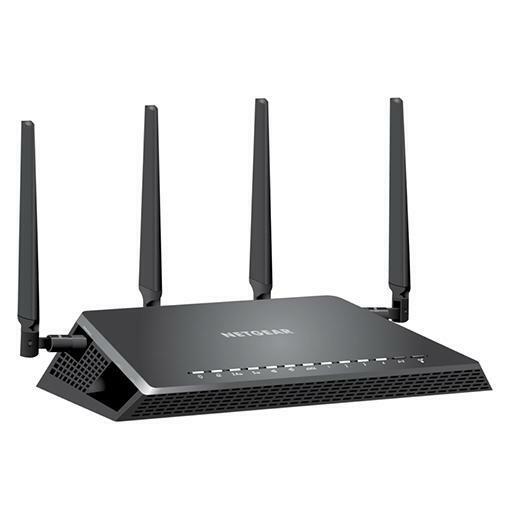 LINK CB-0109S+1 RG 6/U Cable 100m. 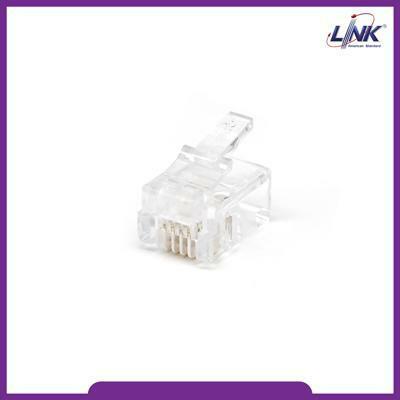 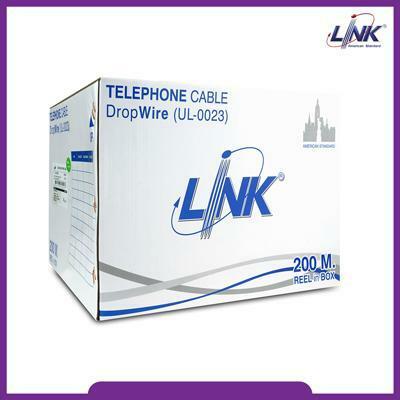 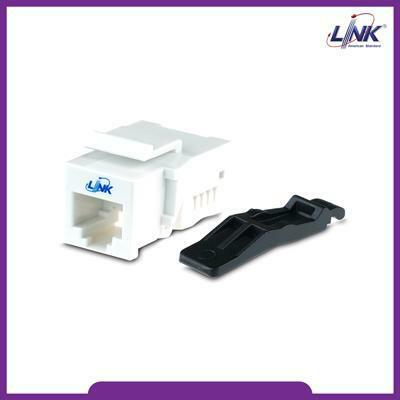 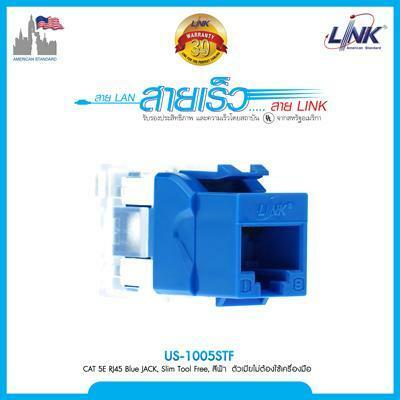 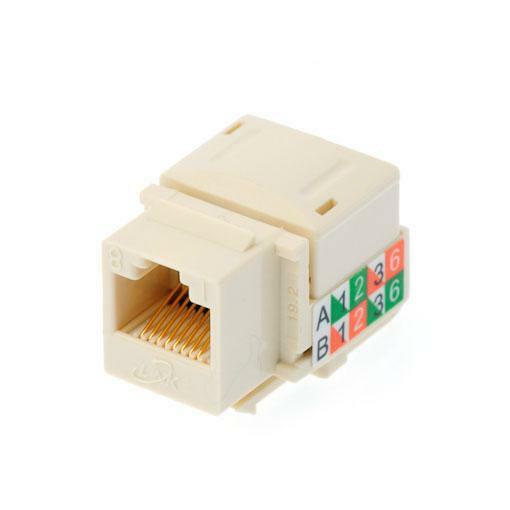 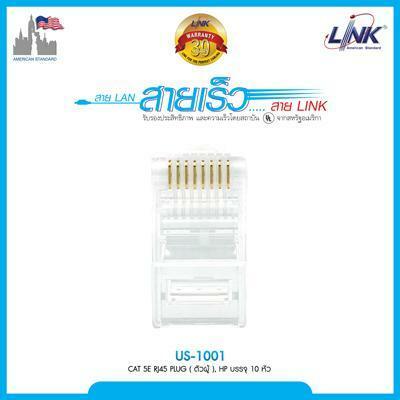 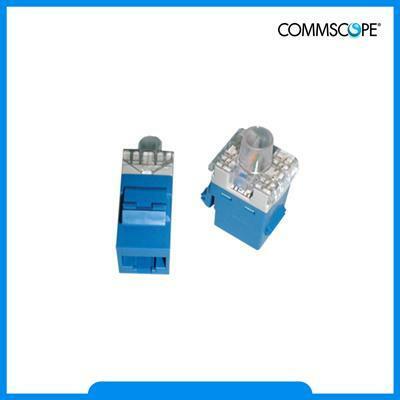 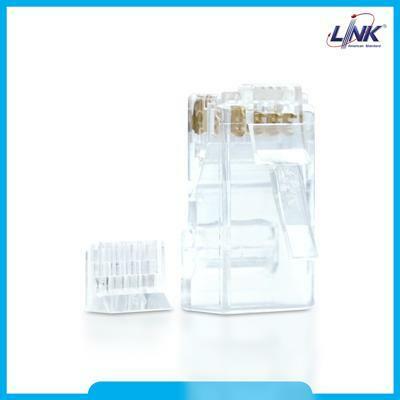 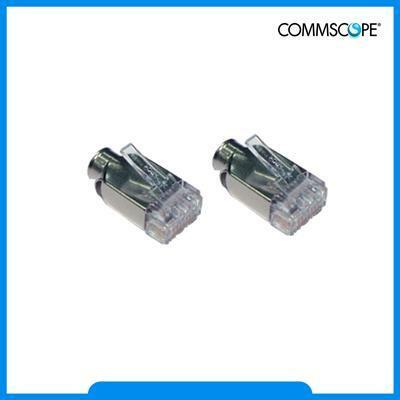 LINK CB-0109SP+ RG 6/U Outdoor Cable 500m. 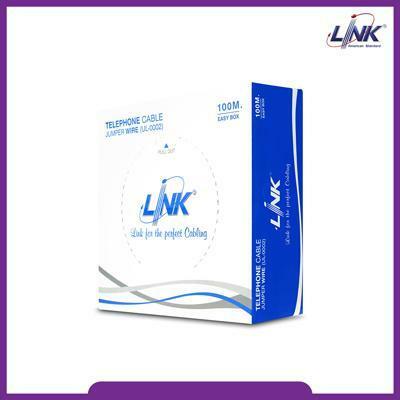 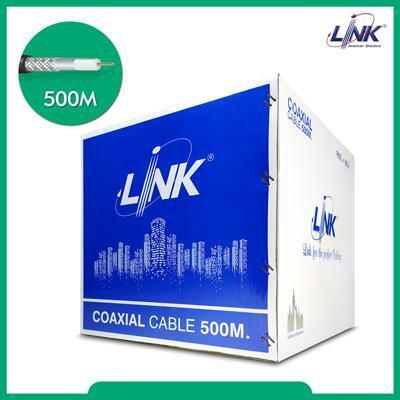 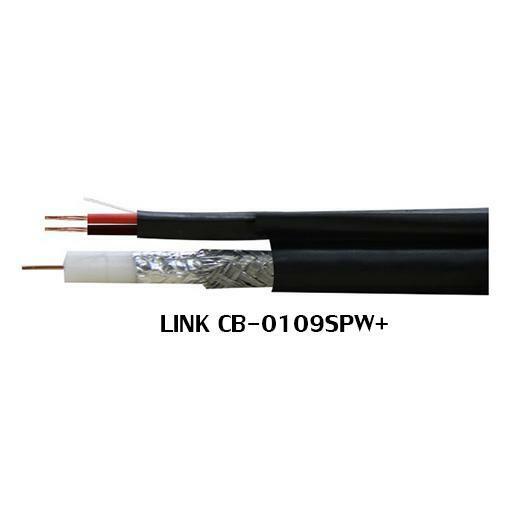 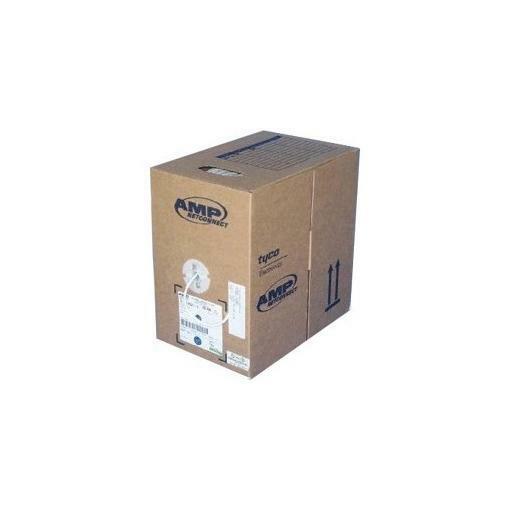 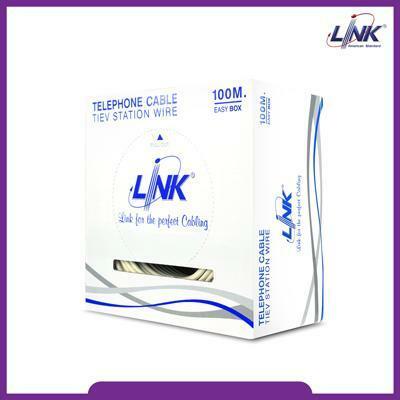 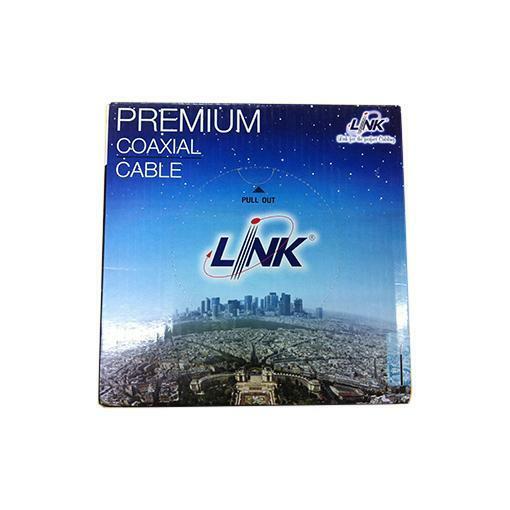 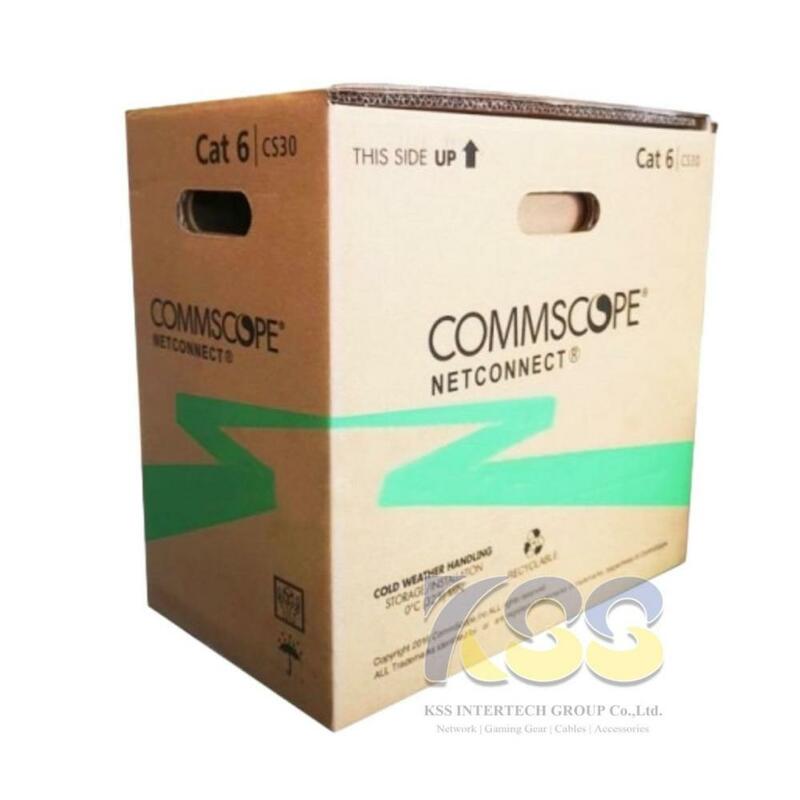 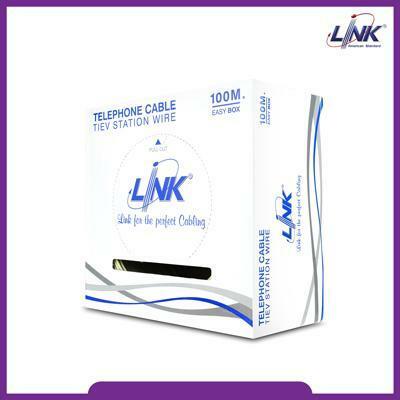 LINK CB-0109SPW+ OUTDOOR COAXIAL CABLE 500m.